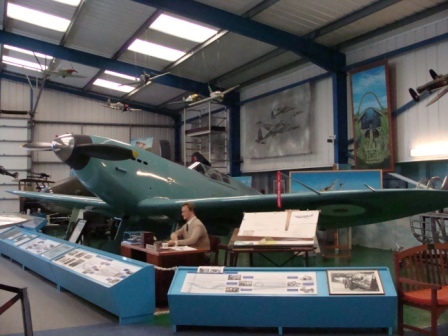 Saturday the 5th of March is the 80th anniversary of the first flight of the prototype Spitfire from Southampton Airport, in 1936. A Spitfire will be taking off from the airport to mark the anniversary. 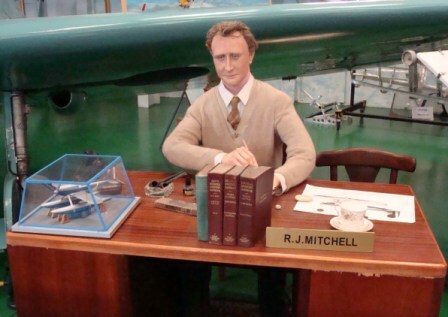 The Spitfire will fly close to the resting place of its Chief Designer R J Mitchell, at St. Mary’s Church, South Stoneham, then along the River Itchen to the site of the old Supermarine factory in Woolston where many of the Spitfires were built and then on to Portsmouth Harbour before flying back to Southampton Airport. 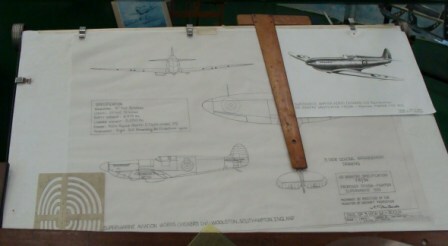 The 80th anniversary of the first flight of the prototype Spitfire should take place between 11:00 – 12:00 over Southampton. 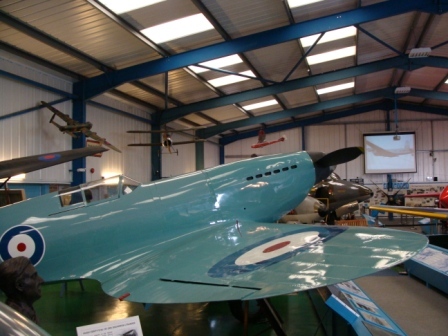 The replica prototype Spitfire can be seen at The Tangmere Military Aviation Museum which is located on the former site of RAF Tangmere, West Sussex.